Give Them a Sporting Chance offers those with disabilities and carers of all ages an opportunity to turn their sporting and recreational dreams into reality. Recipients are recommended by organisations and, in return for living their dream, are asked to raise funds for another charity of their choice (but not Give Them a Sporting Chance). Over 100 organisations have benefitted from their superb efforts since the charity was founded in 1991. 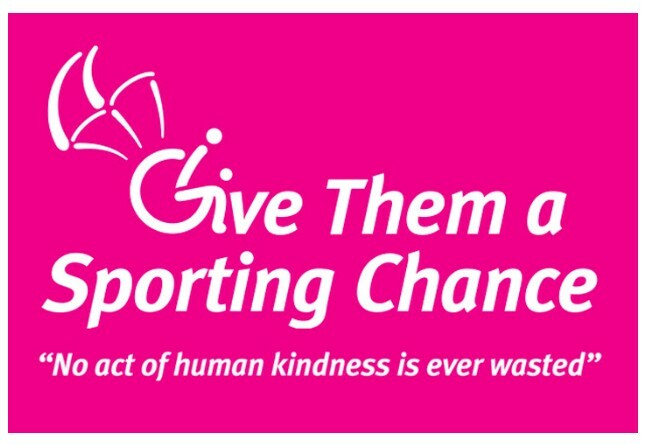 Give Them a Sporting Chance is run entirely by volunteers who believe that everyone can make a difference to someone else’s life and no act of human kindness is ever wasted. A registered charity, dedicated to providing mobility impaired people, young and old, with the opportunity and freedom to participate in waterborne activities all over the UK. The Wheelyboat Trust encourages boating venues to become accessible to disabled visitors and helps groups and organisations acquire Wheelyboats for their own use. 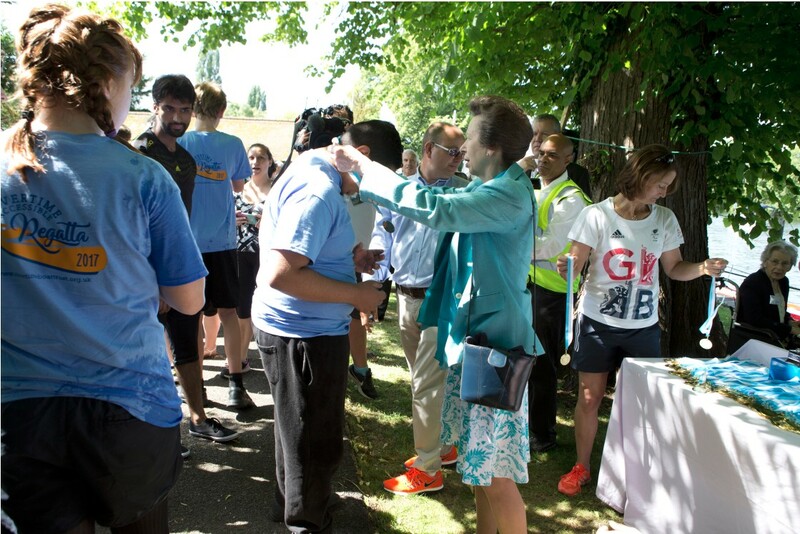 Previously known as the English Sports Council, Sport England provides services and funding to sport in England. Sports Able provide sports and activities and facilities to people with disabilities in the UK. 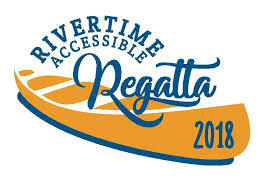 Rivertime Accessible Boating specialises in providing access to water sports for those that have a disability and need a specialist boat or need/prefer to access sport in a quiet low volume environment. 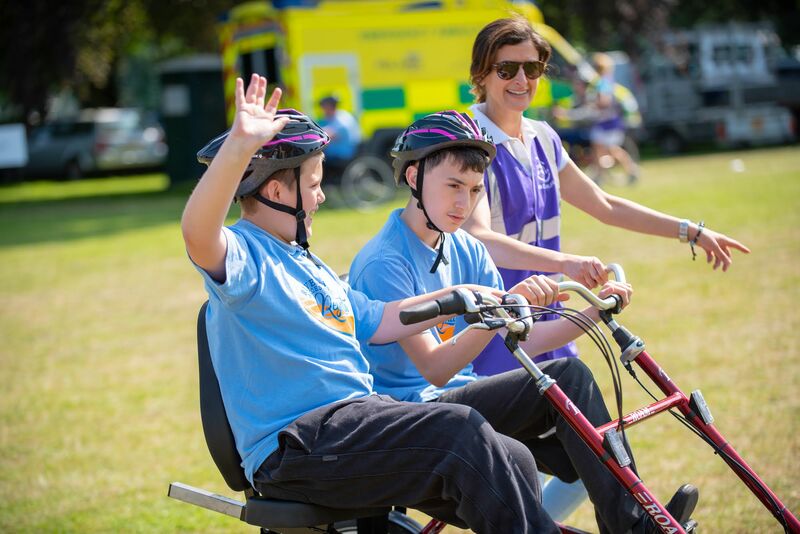 The Wheels for All initiative is a nationally recognised programme that embraces all children and adults with disabilities and differing needs, to engage in a quality cycling activity. By using specially adapted cycles, the activities are both physically and mentally stimulating and above all fun for everyone involved. Cycling For All enables cycling for groups and individuals with disabilities and special needs. The Royal Yachting Association is the national body for all forms of boating, including dinghy and yacht racing, motor and sail cruising, RIBs and sports boats, powerboat racing, windsurfing, canal and river boat cruising, and personal watercraft. Engage Water Sports is and outdoor activity company specialising in watersports including canoeing, kayaking, stand up paddleboarding, sailing, windsurfing, raft building.